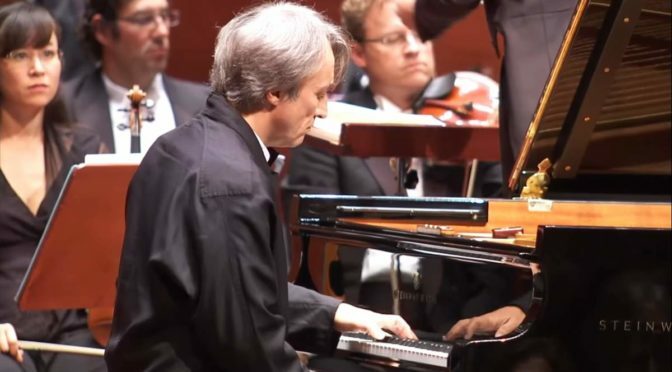 Accompanied by the hr-Sinfonieorchester (Frankfurt Radio Symphony Orchestra), French classical pianist Jean-Efflam Bavouzet performs Maurice Ravel’s “Piano Concerto for the Left Hand in D major”. Conductor: Juraj Valčuha. Recorded at Alte Oper Frankfurt on September 30, 2016. Published by hr-Sinfonieorchester.